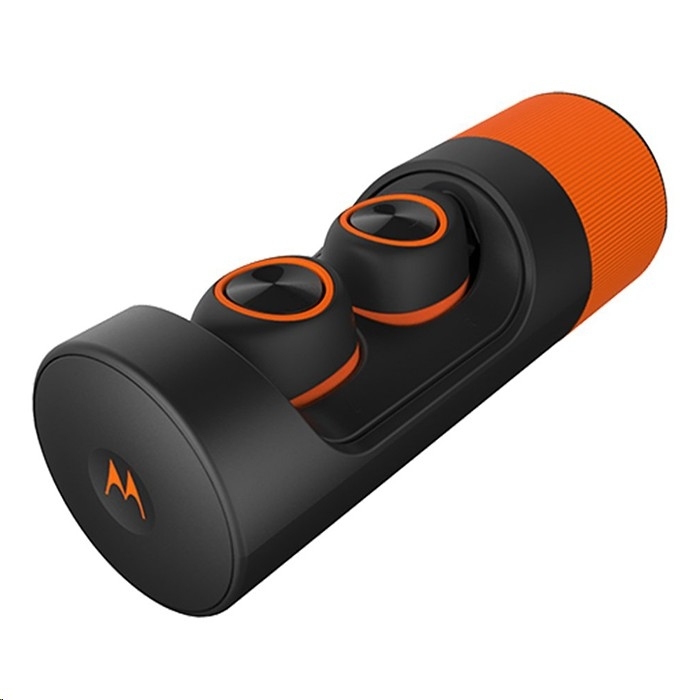 Introducing Motorola VerveOnes+, a new generation of completely True Wireless Bluetooth earbuds that deliver incredible HD sound. Featuring IP57 waterproof protection, our headphones can withstand sweat, rain, and even accidental dips in a puddle, so you can take them anywhere. 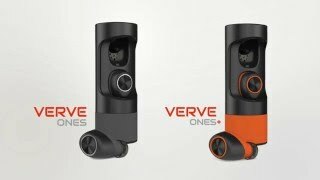 VerveOnes+ deliver HD sound wherever and whenever you want it, with up to 12 hours playtime and no wires whatsoever. The Bluetooth range of up to 33 feet, dual integrated mics, and full control of Siri and Google Now mean your calls sound as good as your workout playlist. Ears, meet your new, wireless, waterproof buddy. 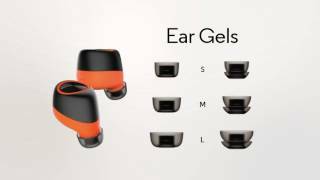 For early morning joggers, business people who bike to work, and commuters stuck in poorly air-conditioned trains, there�s the fully waterproof, sweatproof VerveOnes+ headphones. VerveOnes+ feature HZO Protection�, a thin, transparent layer applied to the internal circuitry of the device to protect what matters most - the electronics. HZO, the next generation of water & sweat protection. 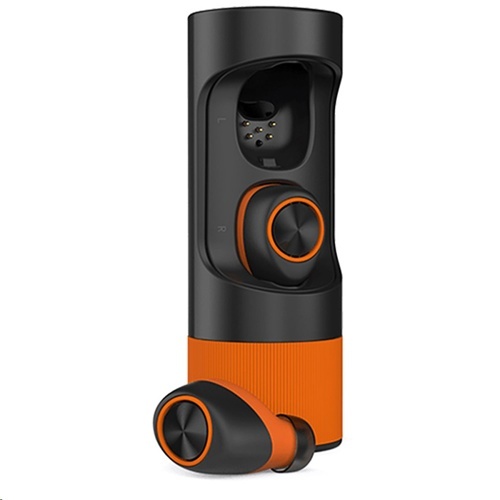 Whether it�s heart-pounding songs at the gym or your favourite playlists at work, you�ll hear music in full HD. Optimize for your perfect sound using one of the six audio pro?les, and pass through audio let's you hear what�s around you or tune it out! 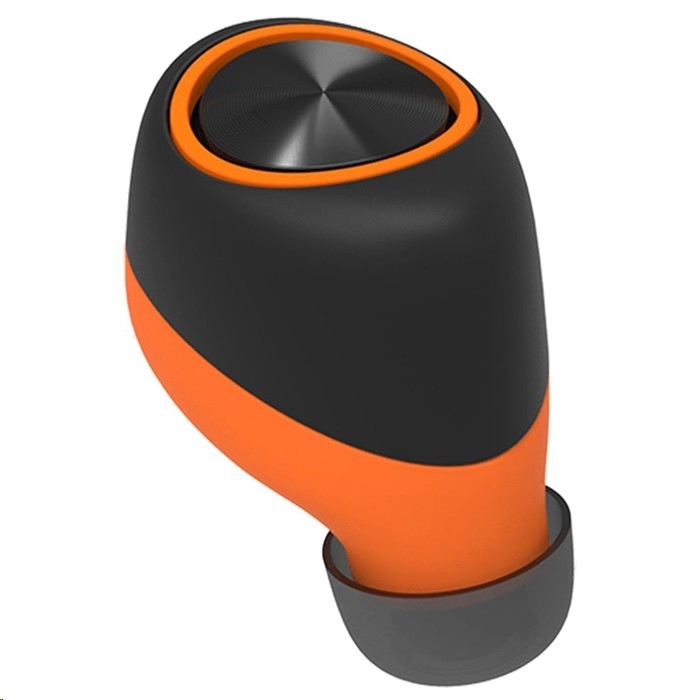 The integrated dual mics let you take calls with ease without having to reach for your phone; after you�re finished, the music will pick up right where you left off. You can also interact with Siri and Google Now. Lose your headphones? 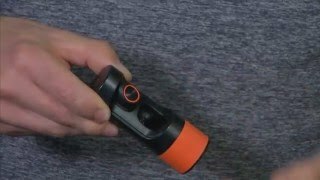 Find last connected location on a map with Hubble Connect for VerveLife. 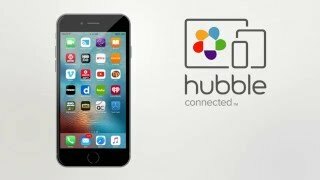 Hubble Connect lets you locate where your device was last synced so that it�s never lost. Compatible with any Bluetooth device including iPhone (3, 3S, 4, 4S, 5, 5C, 5S, 6, 6 Plus, 7, 7 Plus), Apple Watch, iPod Touch, iPad, iPad mini, the new iPod nano, Android, Windows, Blackberry, Android Wear Smartwatches, PC, Mac and gaming devices.